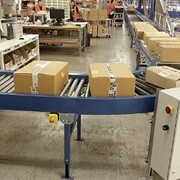 The EMBS Flat Top Conveyor is a flexible, cost-effective solution especially designed for the transportation of large and bulky items. 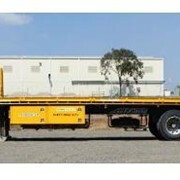 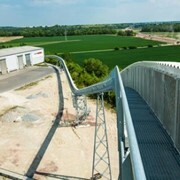 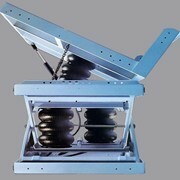 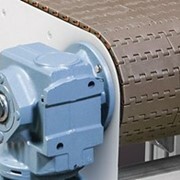 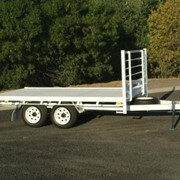 The wide belt conveyor can be bought in components, modules or as a complete system. 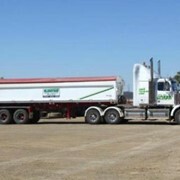 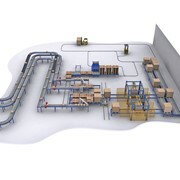 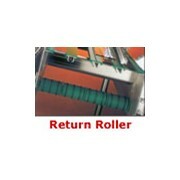 The system is highly flexible and straight, L, S or C-shaped conveyors are available as standard configurations. 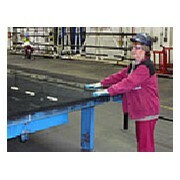 The wide belt conveyor is fully compatible with Easy conveyor’s standard guide rail assortment. 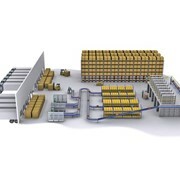 Examples of products handled are Large cardboard boxes or products in soft plastic bags, such as detergent powder, wrapped tissue paper rolls, food products, personal care products and other large products, as well as large flows of smaller items. 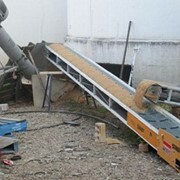 Wide belt conveyor with full flexibility. 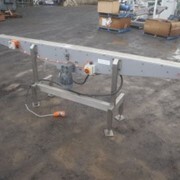 The modular design of the wide belt conveyor makes assembly and modifications easy, allowing the system to be adapted to suit any requirements. 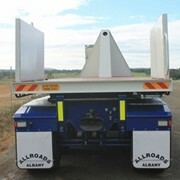 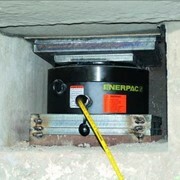 The system is available in 255, 340, 425 and 510 mm widths.